Join us in the tasting room for our February monthly guest bartender series. Expect original cocktails from Yaz and Chris from Black Iris Social Club. Get Mother’s Day shopping done by supporting local women-owned businesses while sipping delicious rum cocktails at Virago Spirits! Celebrate 15 years of Mise En Place with Virago Spirits and Lush Cupcakes. We’re teaming up for this guest class series to talk spirit pairings and techniques to bake with alcohol. Mise En Place is a cooking school and culinary studio located in Shockoe Slip. They offer cooking classes, team outings, and private events. For tickets and more information on this event series, click here. Watch six Richmond mixologists compete for bragging rights at Billy’s Jack’s Cocktail Competition featuring Virago Spirits! Justin Ayotte (Saison) "Sazzy Lady"
Craig Gordon (The Shaved Duck) "Grand Sure"
Robert Nebergall (Kuba Kuba) "Rum DMC"
Gaelan Rose (My Noodle Bar) "Plum The Depths"
Tickets are $20 and includes cocktail samples and bar snacks. Purchase tickets here. 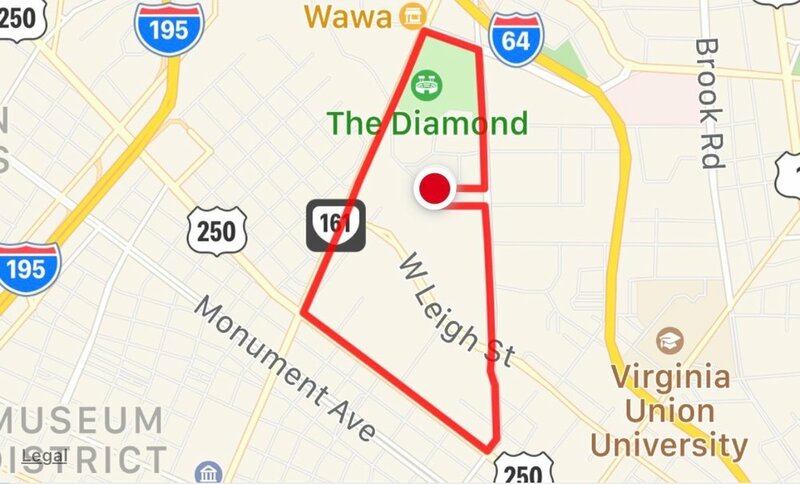 Join us for a short run or walk around the distillery to kick off Virago Rum Runners. All levels welcome! Meet at the distillery on 1727 Rhoadmiller Street at 11:30 a.m. Look for our very own Vicki Haneberg to lead the group. 🏃🏽‍♀️ After the run, join us for a rum cocktail in our cozy tasting room, 12 p.m. - 6 p.m. Calling all lovers of local spirits in Charlottesville! 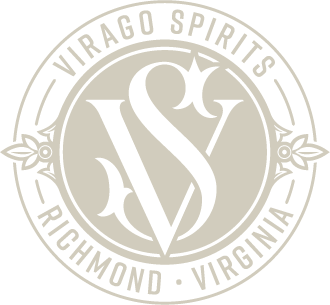 We’re joining the Virginia Distillers Association for the Virginia Spirits Roadshow. Tickets will include all samples of artisan spirits as well as craft cocktails from numerous Virginia distilleries, as well as local brews! Purchase any bottles you enjoy to take home. For tickets and more information, click here. Taste our new offerings at the 2019 Virginia Wine Expo. For tickets and more information, visit VirginiaWineExpo.com. Virago is a Latin term historically given to an exceptional/extraordinary woman and while we honor all exceptional qualities in men and women as our brand value, it is our intention to keep our markets women-owned whenever possible. We’re celebrating women-owned businesses with this line-up of vendors just in time for Valentine’s Day gifting. Join us for a short run or walk around the distillery to kick off Virago Rum Runners. All levels welcome! Meet at the distillery on 1727 Rhoadmiller Street at 11:30 a.m. Look for our very own Vicki Haneberg to lead the group. 🏃🏽‍♀️ After the run, join us for a rum cocktail in our cozy tasting room! Stick around for our Women-Owned Business Valentine’s Market. Join us in the tasting room for the first installment of our monthly guest bartender series. Expect a couple original cocktail from Craig Gordon of the Shaved Duck as he takes the helm. 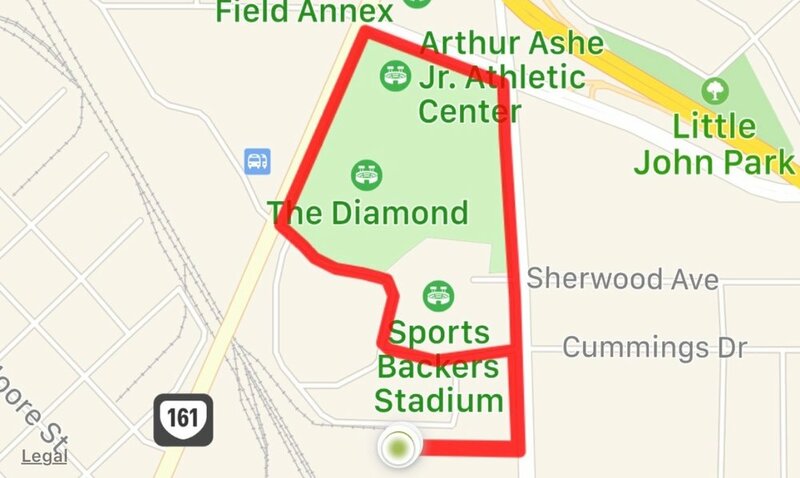 Join us for a short run or walk around the distillery to kick off Virago Rum Runners. All levels welcome! Meet at the distillery on 1727 Rhoadmiller Street at 11:30 a.m. Look for our very own Vicki Haneberg to lead the group. 🏃🏽‍♀️ After the run, join us for a rum cocktail in our cozy tasting room! New year, new month, new cocktails! We're mixing the Ginger Rogers with a beautiful blend of rum, ginger, and mint. Follow her up with a Fred Astaire, our take on a classic sazerac. Also on the menu this month is the Black In Thyme, Spiced Hot Toddy, and Old Fashioned. The tasting room is open Thursday, 3-7 p.m.; Friday and Saturday 3-9 p.m.; and Sunday 12-5 p.m. THIS EVENT IS SOLD OUT. At Silent Reading Party, you BYOBook to a set location, get a beverage, find a comfy corner and read your own book for an hour or two in silence, but still in company of others. Virago Spirits hosts this month’s event. Tickets available here. Join us in our tasting room as we unveil a new batch of cocktails including the Cut the Conversation, Hot Coco Chanel, the Tahitian Holiday. As always, tastings include two cocktails for $13. Virago is a Latin honorary term given to exceptional women of character. For our first winter market, join us in our new tasting room for a curated market featuring women-owned businesses. Saturday, 3 - 7 p.m.
Join us for 20% off all bottle purchases from 12 p.m. - 9 p.m. on Friday, Nov. 23. Discount available at distillery store only.